Discover more about undergraduate programmes at Cork University Business School with talks and information stands at this year's UCC Open Day. There will be an array of tours, talks, informational stands and experts on hand to answer all of your questions about studying at UCC. 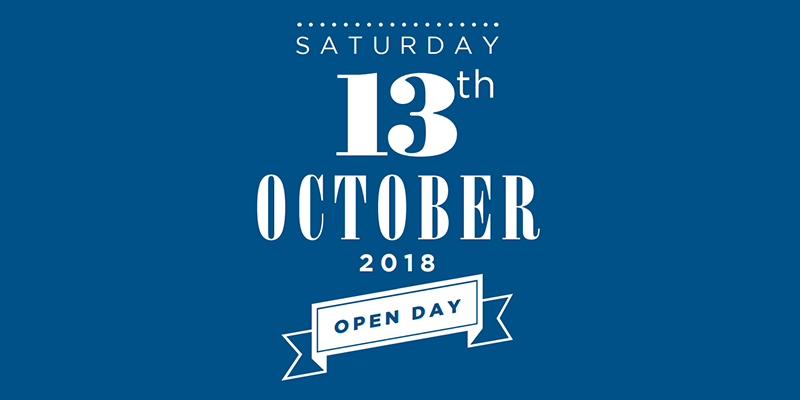 Visit the UCC Open Day pages for a full listing of everything taking place this Saturday October 13.